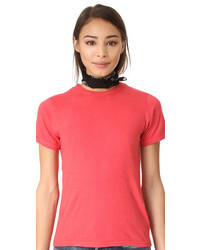 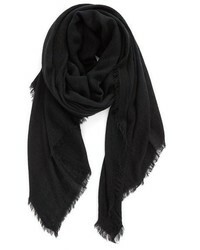 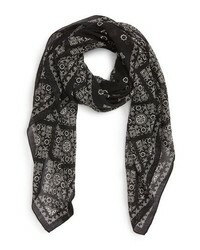 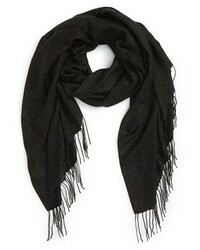 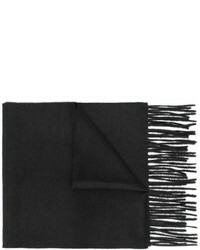 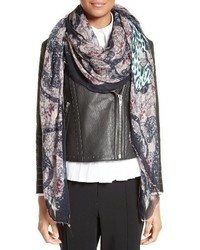 Valentino Plisse Scarf $1,775 Free US shipping AND returns! 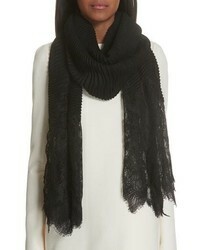 Nordstrom Metallic Wool Blend Scarf $99 Free US shipping AND returns! 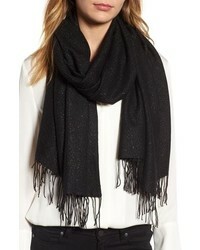 Gucci Loved Sequin Scarf $554 Free US Shipping! 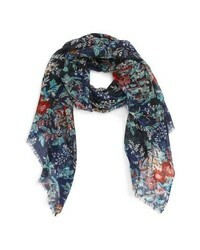 Sole Society Botanical Floral Wool Scarf $36 Free US shipping AND returns! 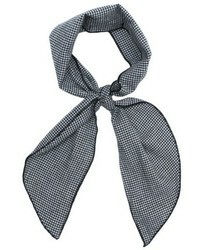 Donni Charm Gigi Gingham Scarf $44 Free US shipping AND returns! 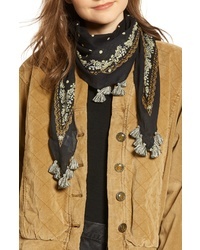 Treasure & Bond Tasseled Kite Scarf $29 Free US shipping AND returns! 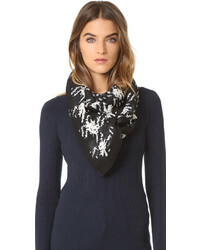 Saint Laurent Folk Print Wool Square Scarf $495 Free US shipping AND returns!